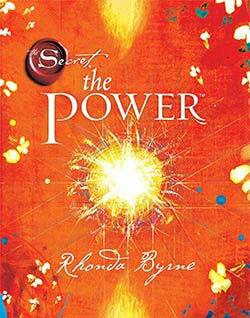 The Power Rhonda Byrne's Law of Attraction Sequel to "The Secret"
The Power is Rhonda Byrne’s critically acclaimed follow up to the best-selling law of attraction phenomenon The Secret. 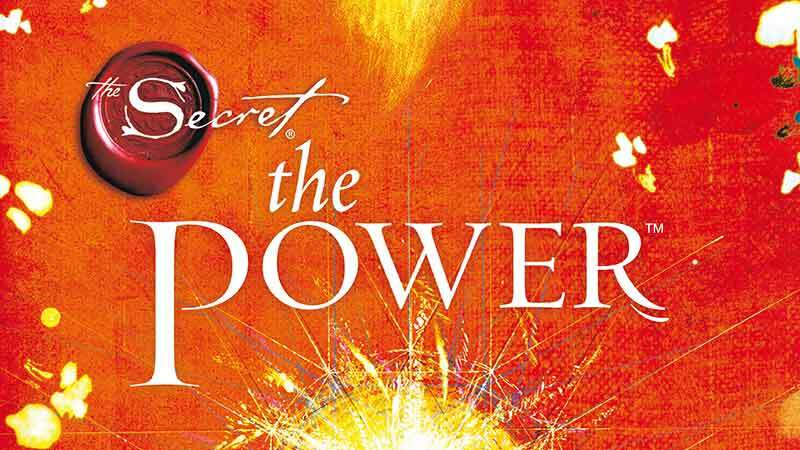 The Power shares additional insight in the sequel, explaining that every person already poses the power that they need to transform their life, they just need to understand how to release that power and harness it to build their dreams. Check out The Points of Power from the book in the video below. The Power by Rhonda Byrne teaches how to recognize the power within yourself and allow it to express itself fully in order to more effectively attract good things into your life. The power that she talks about is the power of love, and it teaches how having more love and gratitude in your life can affect your attitude and make bad things some how seem better and good things seem amazing. Byrne teaches how to apply these principles can be used to create positive results in your day to day living. Recognizing and harnessing the power of love is the best way to eliminate negativity. It teaches you how to make the conscious decision to focus on love and positivity, which in turn attracts more love and positivity into your own life. Byrne explains that everyone is already experiencing the law of attraction whether they consciously realize it or not. One person may be living a life of negative thoughts and feelings, which causes them to naturally attract more negative experiences. They don’t realize that they are keeping themselves stuck in that place, but it is the pattern that they continue to live. On the other hand, people that understand the law of attraction are able to consciously shape their feelings, thoughts and actions in order to attract positive experiences into their lives. These people are the ones who have often studied the law of attraction and how it works, and they have made the effort to shape their thinking so that they can shape their reality. It is not uncommon for people to view the law of attraction as something that they need to start doing in their lives. They feel as though something is missing, and they are trying to fill in the gaps with techniques and ideas that will help them achieve their dreams. What they don’t realize is the fact that they aren’t “missing” anything, they already have everything that they need within them – the problem is that they don’t understand how to use it. “You are meant to have an amazing life” ,and The Power Rhonda Byrne’s fantastic sequel to The Secret,can help you understand how to achieve that life. Everything that happens in this world is a result of The Power, and your dreams are closer than you realize. If you enjoyed The Secret, and the other sequel The Magic, then you will love The Power, which will add additional insight and expand on the ideas that were presented in The Secret. It is a great sequel that takes the information to a new level so that you can learn how to more effectively manifest the life that you desire. Click on the image below to purchase “The Power” from Amazon.